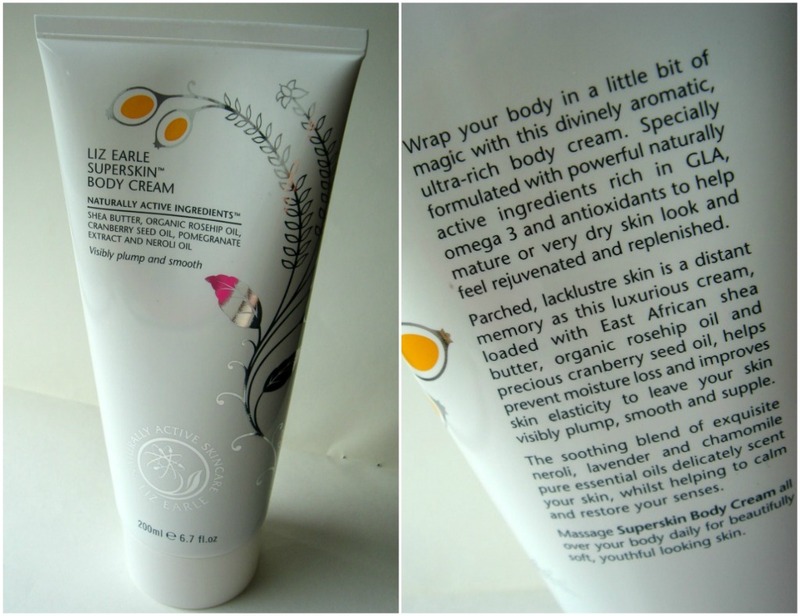 Sophsterlicious • UK Blog: - Liz Earle's Lush Superskin Bodycream. Liz Earle Says: This divinely aromatic, ultra-rich body cream is formulated with 25% plant oils – making it our most intensive body moisturiser ever. With East African shea butter, organic rosehip oil, antioxidant cranberry seed oil and pomegranate extract, natural source vitamin E, plus the divine scent of neroli, this luxurious cream helps mature or very dry skin look and feel visibly plump and smooth. My Thoughts: This cream is marvellous. I've been using it religiously for the past month and I love it. I have some dry patches on my legs and arms which have completely vanished. Since using this my skin is smooth beyond belief, I'm addicted to how soft it leaves me that I couldn't imagine not applying after a shower or bath. It is soooo moisturising. The scent is fresh, and long lasting - I've had random people telling me I smell good, and it's this cream. I've read some negative reviews about the smell, but I really cannot see, or smell anything wrong with it, It's the usual fresh natural scent that I love from Liz Earle. I like it. 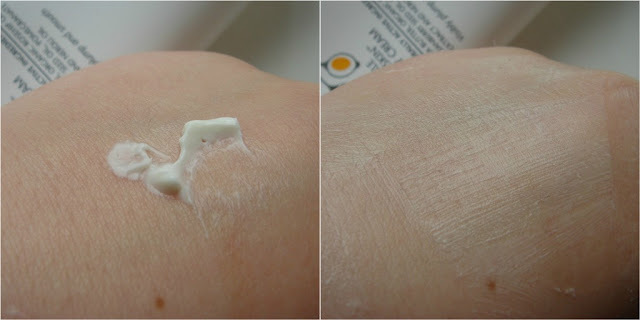 I love the packaging, The tube is massive and you don't need to use a lot of this to cover large areas, it spreads well, and soaks in nicely, without leaving a sticky greasy feeling. It's moisturising, smells good, and leaves my skin feeling great. I love it! Available from Liz Earle Stores, and Online. 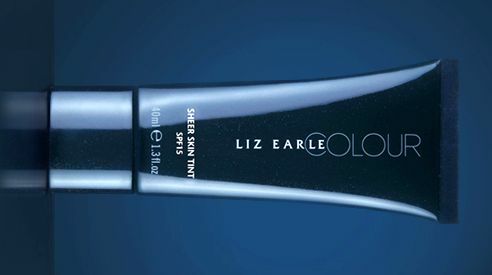 Oh, and whilst on the subject of Liz Earle, I don't know if you've heard, but the exciting news is that they are going to be bringing out a sheer skin tint very soon I hope this means it will be followed by other lovely make up related products. If you are interested in hearing first about the sheer skin tint, register your interest here. Sounds lovely, i haven't yet tried this but planning on soon, i'm a huge Liz Earle fan. I can't wait until the skin tint is realeased! !